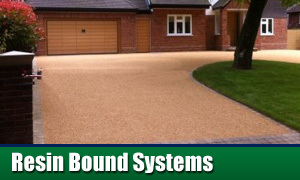 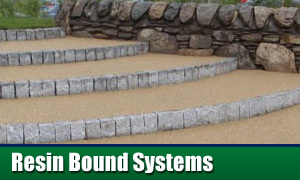 Resin Bound surfaces can be used for a variety of purposes from a great looking driveway to pathways and patio areas. 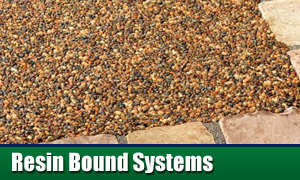 Due to the nature of the aggregates and resins used, resin bound drivways are hard wearing and low maintenance, which are characteristics everyone looks for in a new drive installation. 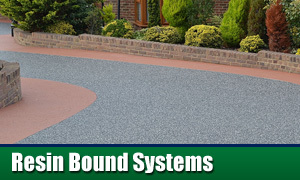 If you are looking to enhance the look of your Oldbury home with a new driveway or patio area, then a resin bound surface is a choice we would recommend. 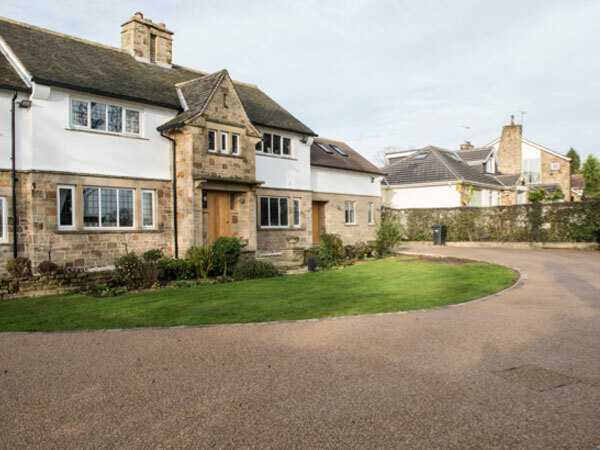 As specialists with years of experience installing driveways, we can complete a resin bound driveway within 24 hours leading to the minimum of disruption. 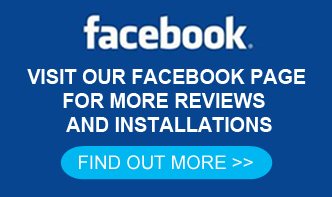 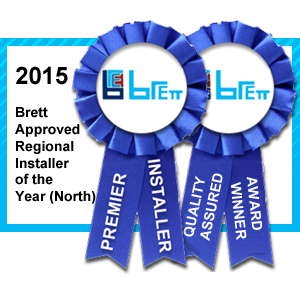 We can also help you pick a colourful design to compliment your existing home, so it will enhance the look of your home.